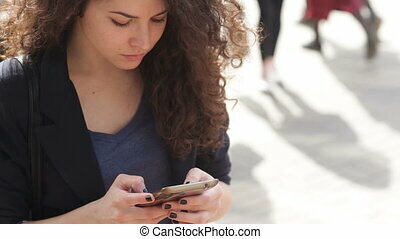 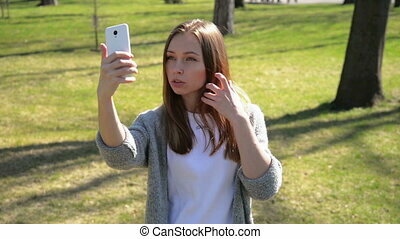 Beautiful young woman with a smartphone in the hands of the city. 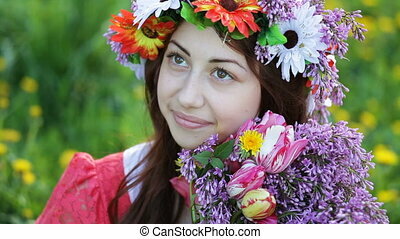 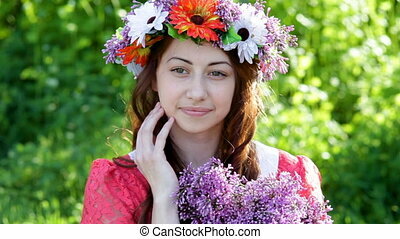 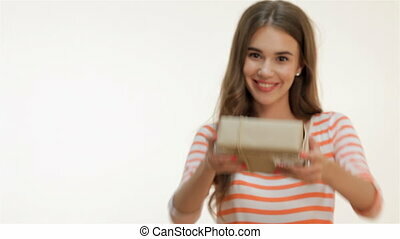 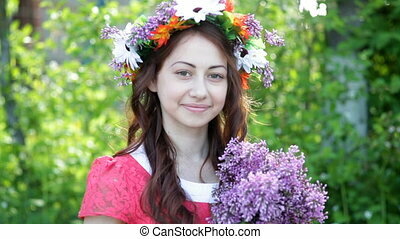 Beautiful young woman with a wreath on her head and a bouquet of lilac in her hands. 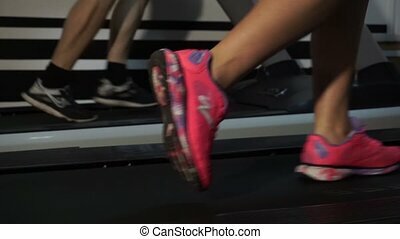 Close up of woman's legs on a treadmill in the gym. 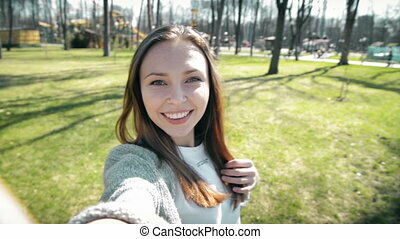 Young beautiful girl doing exercise at the gym. 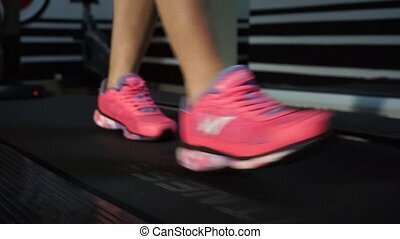 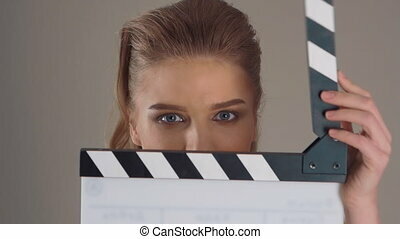  A slender girl in a pink tank top is running in the gym on the treadmill. 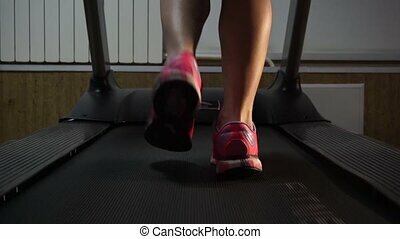 Beautiful girl doing exercise at the gym.